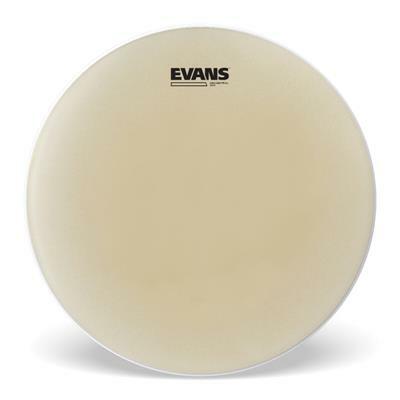 Evans 300 series snare side clear heads are the best selling Evans heads on the market. 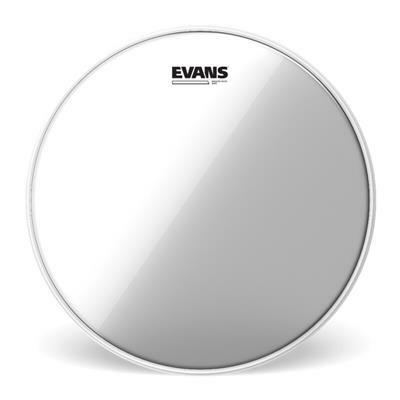 Featuring a single ply of 3mil film, this head is durable and extremely versatile. Not too dark, not too bright.